Poradha Station is situated in Kustia District Khulna Division. Here Poradha railway station train schedule. This railway station is one of the oldest railway station in Bangladesh was eastablished in 1867 at the then British period. This was a part of first railway route in the land of Bengle. Why? During the British rule in 1862, the first railway line was established from Calcutta to Kushtia Jogoti. Poradha railway station was built at that time close to the first railway station in Bangladesh. At that time this railway junction was very crowed with people and business. But the present situation is very worse here. There was no touch of development at this century old ancient Poradha junction railway station. Not enough road, not enough passengers camp. So that the passengers of this railway station suffer a lot in sun and rain. The passengers claiming to take quick action in the development of one of the important junctions in the south-west railway system. 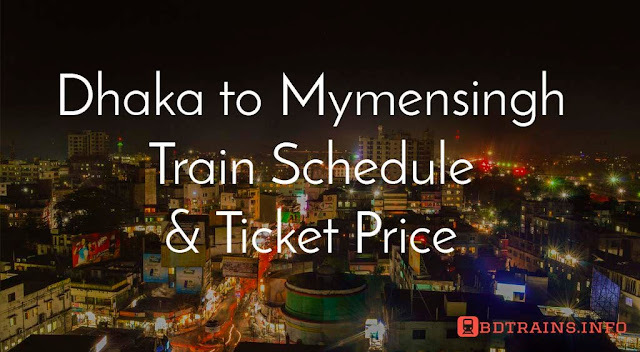 There are two trains from Poradha to Dhaka. They are Sundarban express and Chittra express. Both of them are intercity trains. Please check the table below for details time table. Parbatipur to Dhaka airport train Shovon ticket price 280 BDT. Parbatipur to Dhaka airport train Shovon chair ticket price 335 BDT. 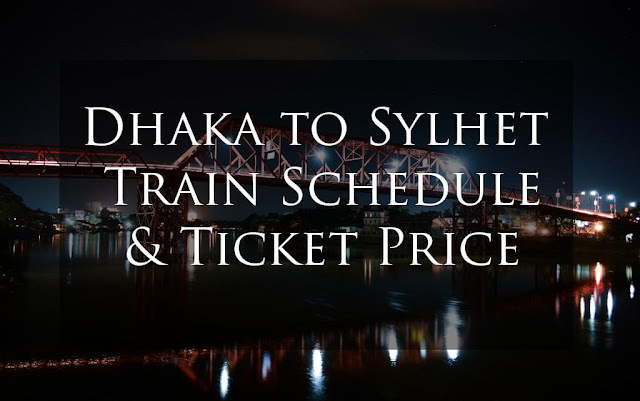 Parbatipur to Dhaka airport train Snigdha ticket price 638 BDT. 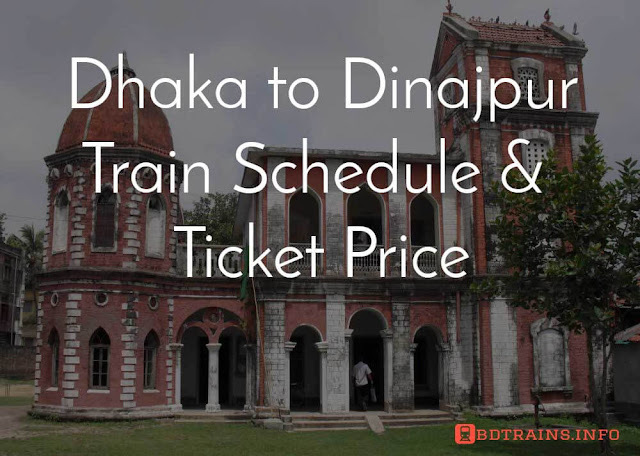 Parbatipur to Dhaka airport train 1st class seat ticket price 445 BDT. Parbatipur to Dhaka airport train 1st class berth ticket price 665 BDT. Parbatipur to Dhaka airport train AC seat ticket price 765 BDT. Parbatipur to Dhaka airport train AC Berth ticket price 1144 BDT. 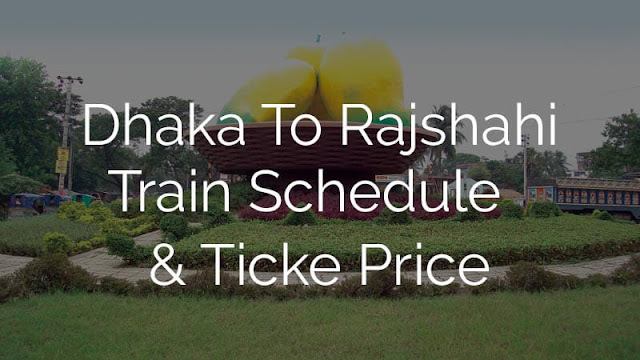 There are three interciy trains from Poradha to Rajshahi. They are Kapotaksha express, Madhumati express, Sagordari express. Please check the train schedule below. From Poradha to Khulna train communication is quite good due to trains from Dhaka to Khulna, Rajshahi to Khulna and Rongpur or Dinajpur to Khulna must cross Poradha railway station. 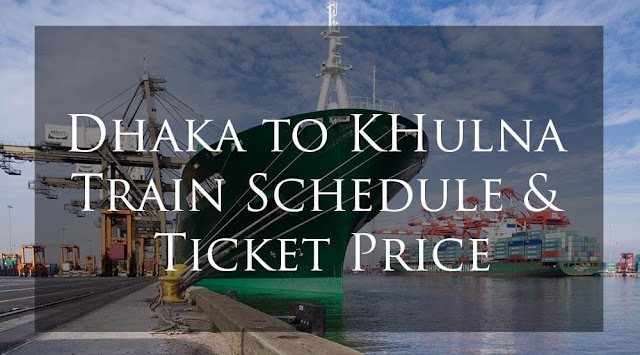 There are six intercity trains available from Poadha to Khulna. Please check the schedule below. This is alll about the ancient railway station Poradha train schedule details. Have a nice journey.